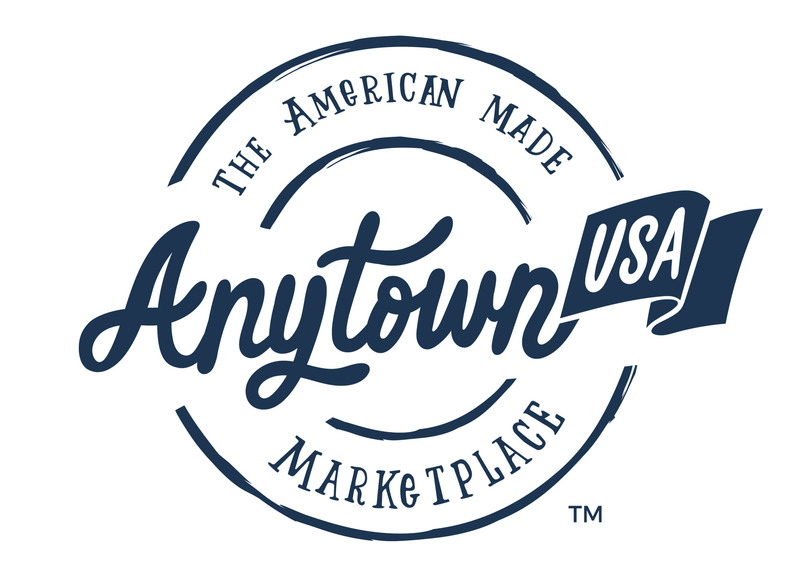 AnytownUSA.com complies with all state and federal laws and requirements regarding the reporting of revenues. During the registration process, you are required to provide Tax ID information. Splash Payments requires each seller’s social security number. Businesses must also submit their Federal EIN number.